This 1964 Corvette with the 1967 Corvette big block lock. 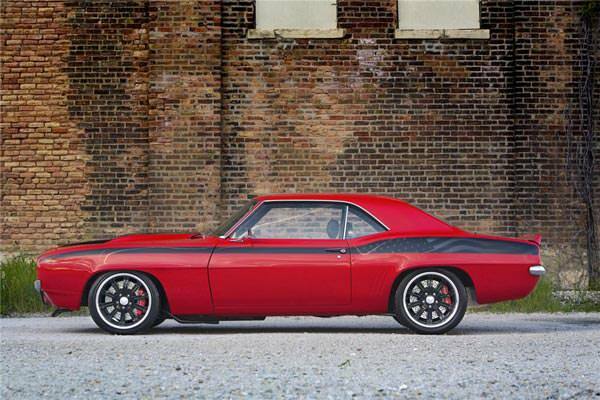 Powered by a 350hp LS2 and Tremec 5-speed transmission. 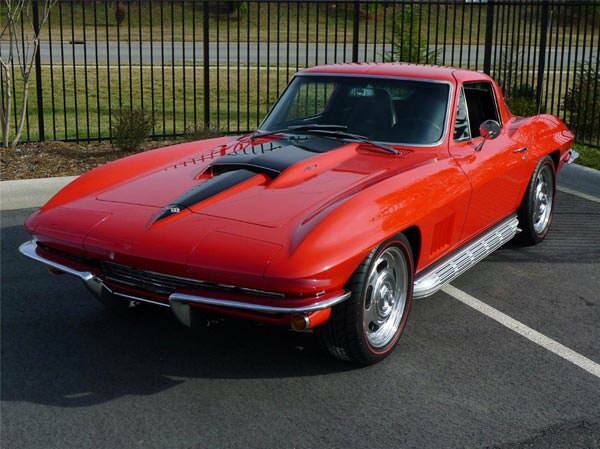 Features a Street Shop chassis with all modern Corvette suspension and drivetrain, power steering and power 4-wheel disc brakes. 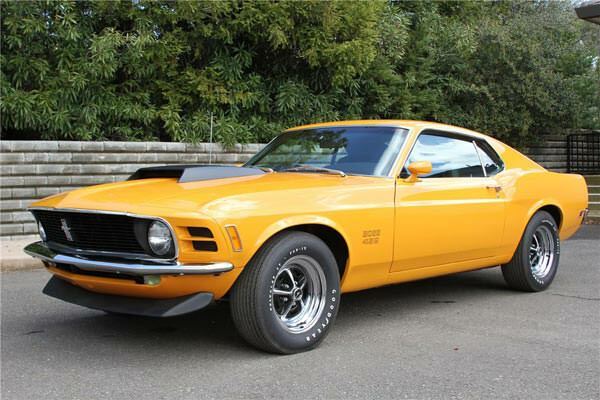 This very rare, matching numbers Grabber Orange BOSS 429 Mustang has been rotisserie restored to its original showroom condition. Built by Ford and upgraded by Kar Kraft for NASCAR use, this is KK 429 NASCAR 2503. Documented with a Marti Report. 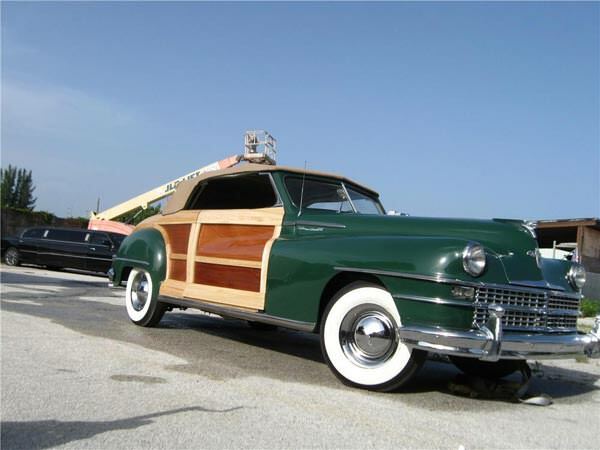 This Packard underwent a three year incredible build. 4-wheel coilovers and 4-wheel disc brakes. Corvette 350 LT1 engine, test and tweak miles. Easily cruises at highway speeds. 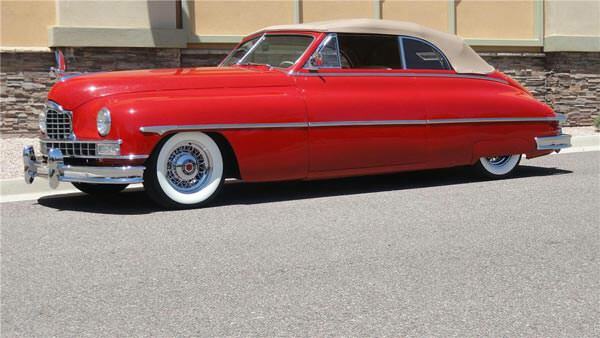 Quality build on an incredibly rare 1950 Packard. 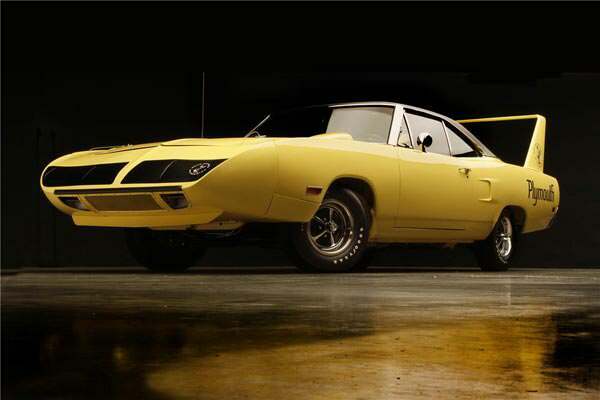 This matching numbers 1940 426 HEMI Superbird has only 20,846 original miles. It is fully documented by its Broadcast Sheet, over 600 restoration photos, all restoration receipts and is Galen Govier certified. A fully documented, total rotisserie, frame-off, nut and bolt restoration by premier marque specialist Kurt Tanner Restorations. 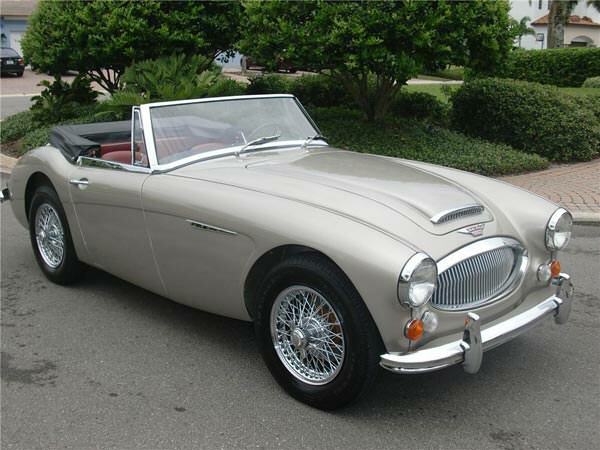 A Metallic Golden Beige and red car with stainless wire wheels and 4-speed overdrive transmission. Fresh off a frame-off full rotisserie, the Town & Country convertible is finished in Deep Forest Green with new ash and mahogany wood body. The tan/green interior is also outfitted with new leather and cloth. 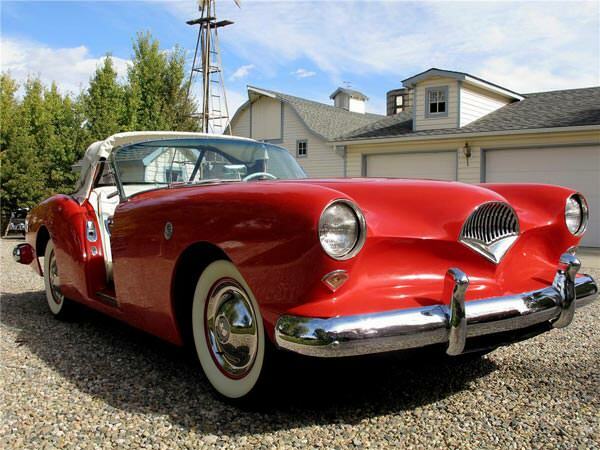 Only 435 Kaiser Darrins were built in 1954. This car still has all of its original parts. It was number 284 off the assembly line. All restoration, including paint and upholstery, was done in 2010. Titled by engine number. This Camaro was professionally built by Route 66 Motorsports by New Lenox, IL with parts provided by over 25 major automotive aftermarket manufacturers from a rendering by Eric Brockmeyer. Documented in six issues of Super Chevy Magazine.